IGA Ken Christmas Shiai Results! 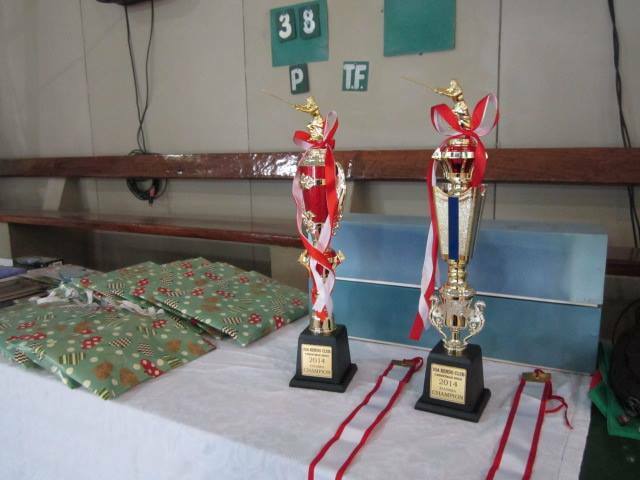 The IGA Kendo Club Christmas Shiai (Tournament) was held December 6, 2014. 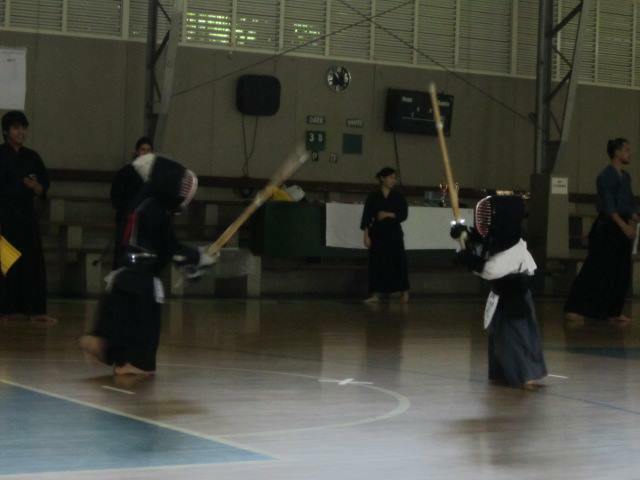 The two IGA Ken Dojo held separate competitions in their own venues, 10am – 1pm in the Dasma Village Gym and 2pm – 6pm in Arena Fitness Inc. 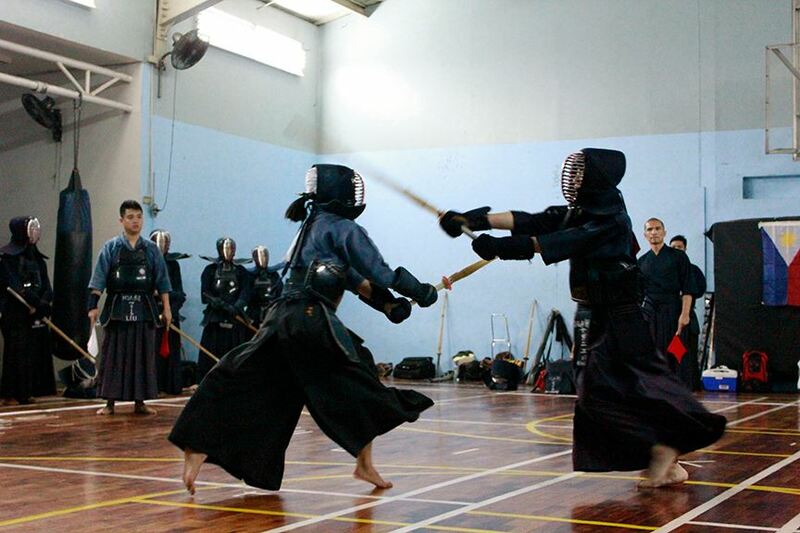 This entry was posted in Competition, IGA-Ken News and tagged Arena Fitness Dojo, Arena Fitness Inc, competition, Dasma Dojo, dasmarinas village, Iga ken, IGA Kendo Club, Philippine Kendo, tournament. Bookmark the permalink. ← Christmas Shiai on Dec 6!